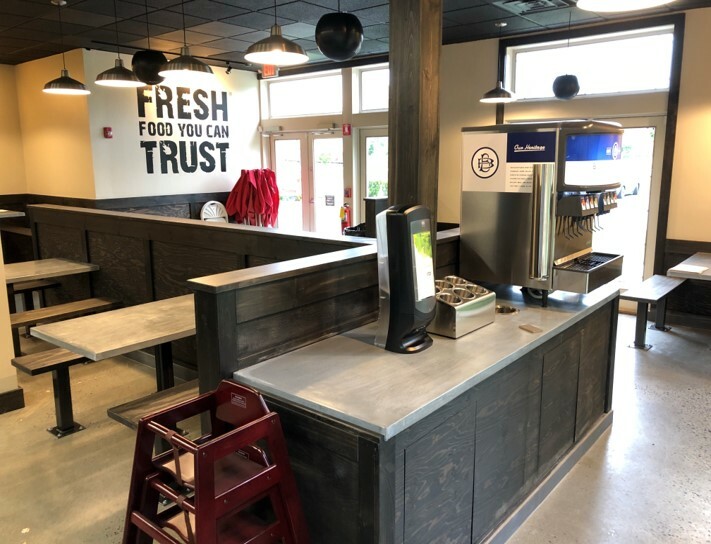 Salsa Fresca Mexican Grill's overwhelming popularity, driven by its always-fresh, never-frozen concept and its commitment to green and sustainable practices, is the basis of the regional chain's ongoing expansion. 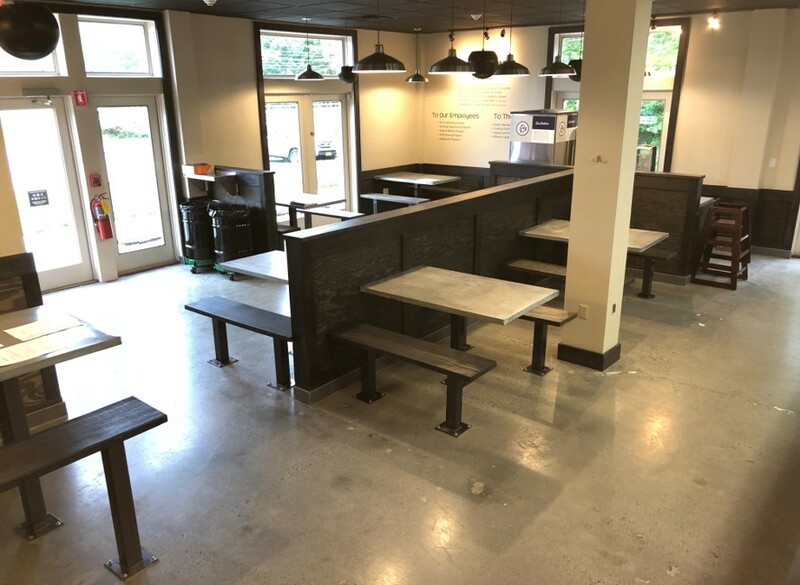 The restaurant's ninth location will be celebrating its grand opening this Saturday, June 9 at 1110 Route 55 in Lagrangeville, New York, across the street from McDonald’s (walking distance to Arlington High School). 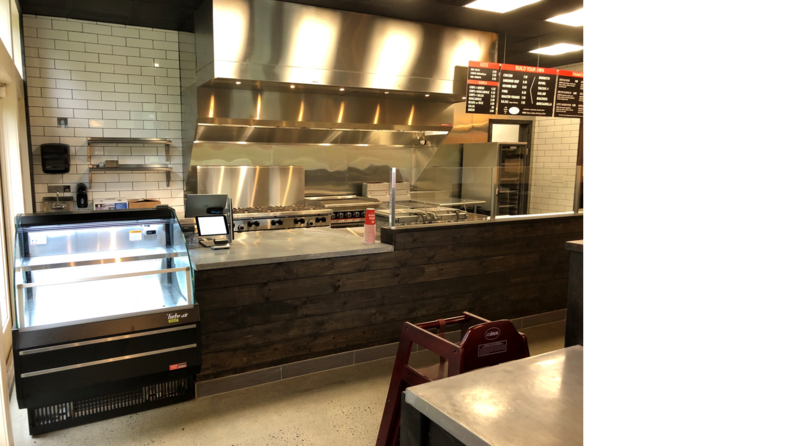 The Salsa Fresca Mexican Grill team is excited to begin this new journey, and to share that excitement with customers, Salsa Fresca announced a grand opening promotion, with every 50th customer winning a gift card for free burritos for a year at that location. 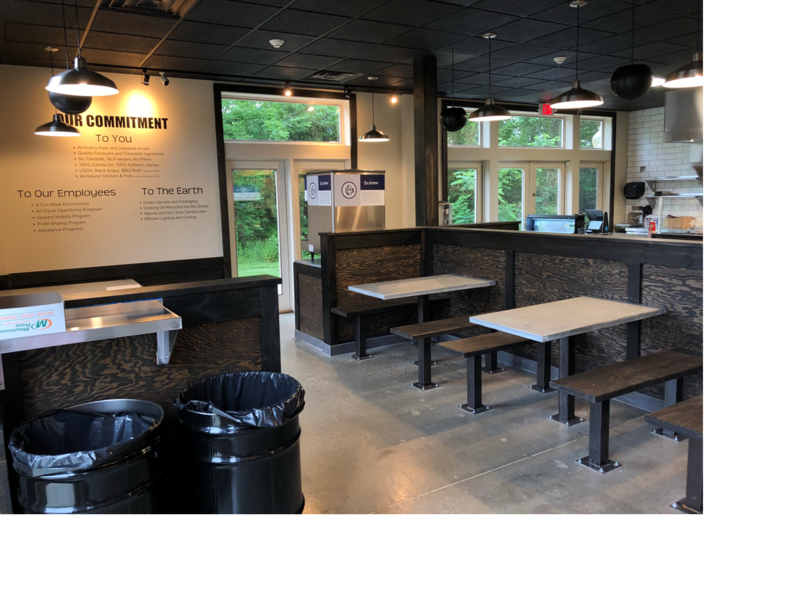 Visitors will be able to see the earth-friendly design of the new site, enjoy seeing food prepared in the open kitchen and sample the fresh ingredients from an extensive menu comprised of signature items, as well as build your own burritos, tacos, burrito bowls, quesadillas, salads, and more. Additionally, gluten free, dairy free, vegetarian and nut free options will be offered. The popular restaurant, with locations in New York and Connecticut, delivers traditional flavors from Mexico, prepared with an "open kitchen" concept with all fresh ingredients with everything made on-site. Freezers are intentionally not part of the design, reinforcing the always-fresh concept. Recently featured in Buzzfeed as one of New England's favorite Cinco de Mayo destinations, Salsa Fresca Mexican Grill has an eco-friendly approach in every one of its restaurants, with policies like recycling cooking oil into bio-diesel, humanely-raised beef and all-natural chicken, and a goal of being a completely zero-waste restaurant. 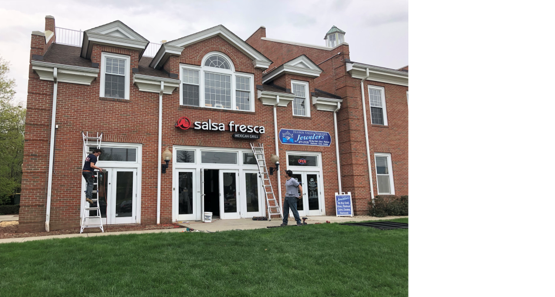 "The town of Lagrangeville is a wonderful opportunity for us, and we're so pleased to be a part of this vibrant community," said Seth Hirschel, co-founder of Salsa Fresca Mexican Grill. 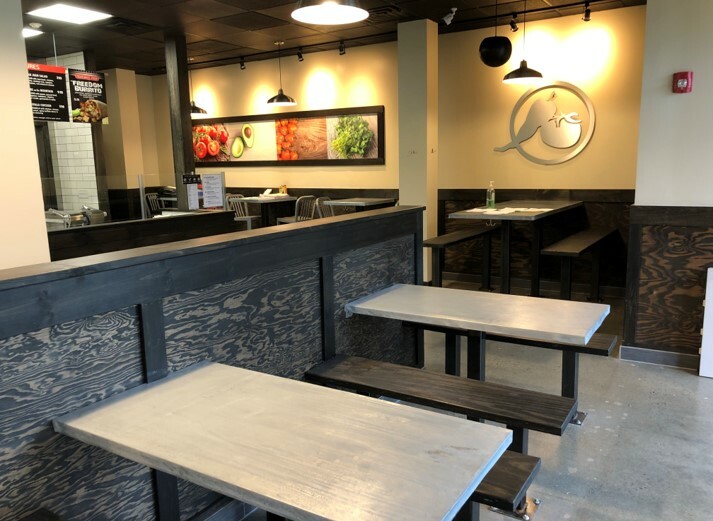 "Our always-fresh, never-frozen ingredients have always been popular in every one of our locations, and we're looking forward to bringing this new concept to Lagrangeville." 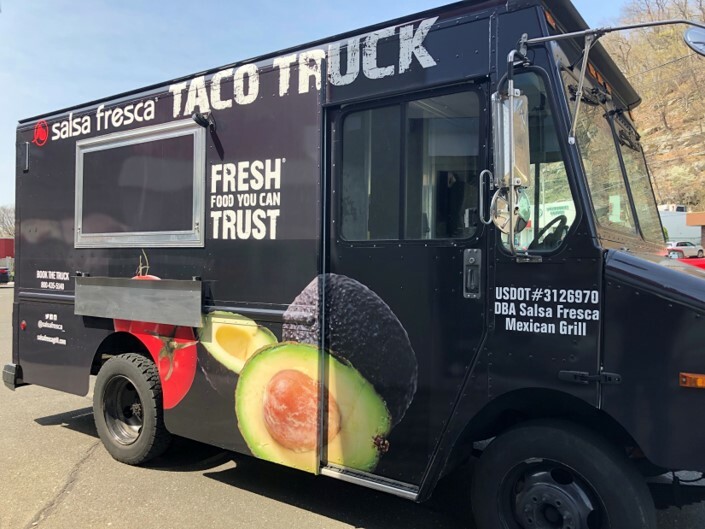 In addition to locations in New York and two in Connecticut, Salsa Fresca also recently announced a new food truck to take its fast casual concept on the road, serving demand for their delicious tacos, burrito bowls, nachos and other favorites at special events throughout both states. Fans will be able to track the food truck locations on Salsa Fresca's Facebook, Twitter, and Instagram pages. Demand has been strong in every location since launching in 2008, and the restaurant's goal – through its new franchise expansion plan – is to have 100 restaurants within the next five years. 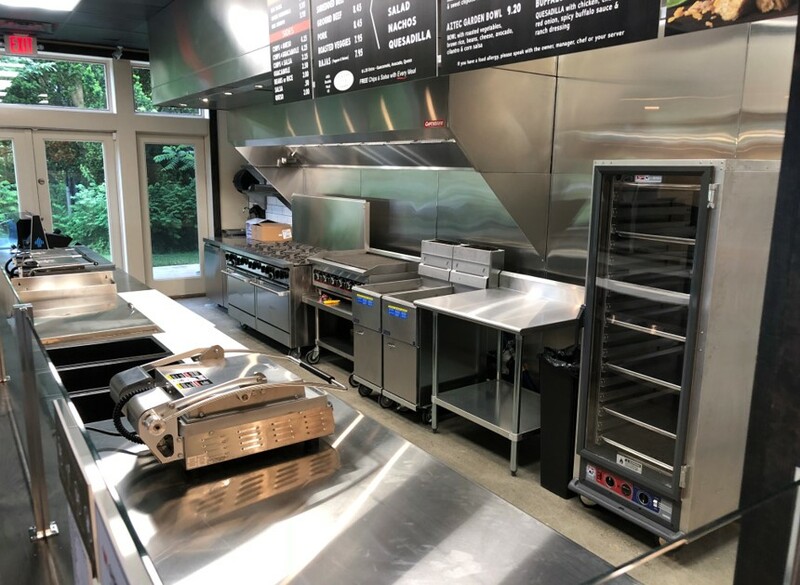 Franchise opportunities are available for locations in New Jersey, Pennsylvania, Massachusetts, Florida, and Connecticut, with additional locations in New York available soon.